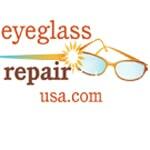 Eyeglass Repair USA has successfully repaired hundreds of Ray Ban frames for customers nationwide. 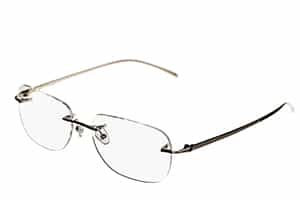 If your Ray Bans are in need of repair or adjustment, Eyeglass Repair USA can get them looking and feeling like the day you bought them. 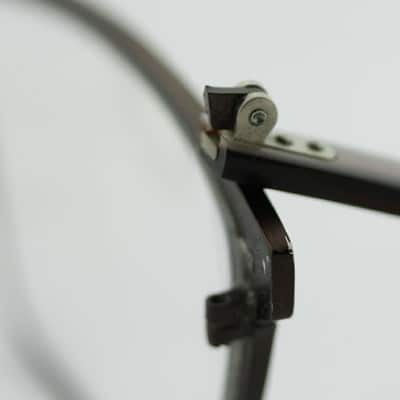 It’s important that every eyeglass repair we do, whether it is a laser weld or a full hinge rebuild, is performed with the same care and skill that your Ray Ban eyewear was made with. The spring hinge has broken: If the piston fell out of the socket or broke off on the temple side, you’ll need a spring hinge rebuild/convert. During a spring hinge rebuild /convert we reassemble the hinge to function as a regular hinge, folding in out but without the spring loaded “feel”. Standard hinge rebuilds are $59.95. 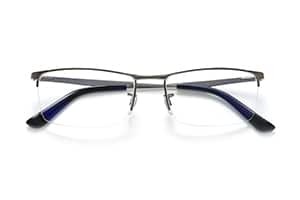 If we receive your eyeglasses and see that the job is more complex, we’ll contact you with a revised price. If your hinge can still turn and there is enough hinge “sticking out”, then the repair job requires less labor. The standard charge for end piece welds is $39.95 (this is the amount you’ll be billed in this shopping cart). 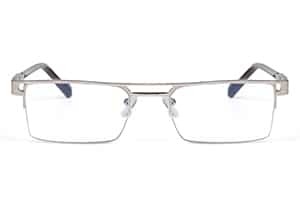 If we receive your eyeglasses and see that the job is more complex, we’ll contact you with a revised price. If your nose pad arm broke off of the bridge or the lens frame it needs to be laser welded back on. Standard nose pad arm welds are $39.95 (if you still have the nose pad arm). 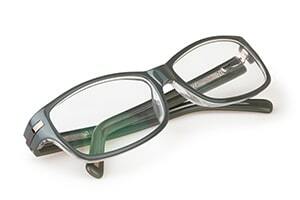 If we receive your eyeglasses and see that the job is more complex, we’ll call you with a revised price. 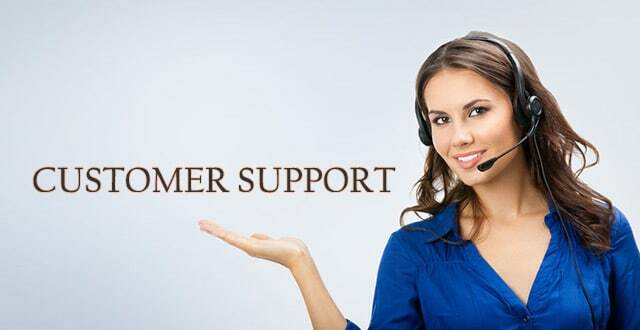 We won’t do any work without your prior approval. 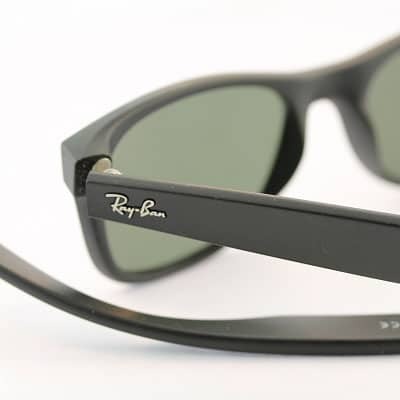 No brand of sunglasses is as easily recognizable and iconic as the classic Ray Ban. 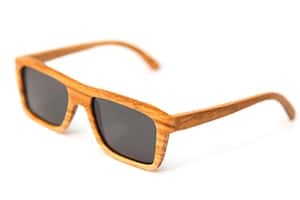 If you own a pair of Ray Bans, you own a piece of nostalgic history. The brand was created in the 1920s as an answer to pilots’ complaints about frequent headaches caused by sun glare and overpowering hues in the sky. 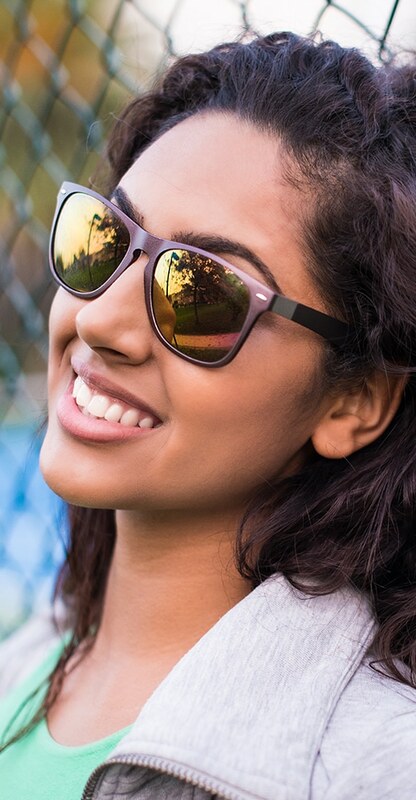 This style is still sold today and has become one of the most popular trends in sunglasses of all time. These timeless sunglasses have become a cultural symbol, with various styles appearing on TV, film, and even the red carpet. You’ve probably purchased a pair yourself. 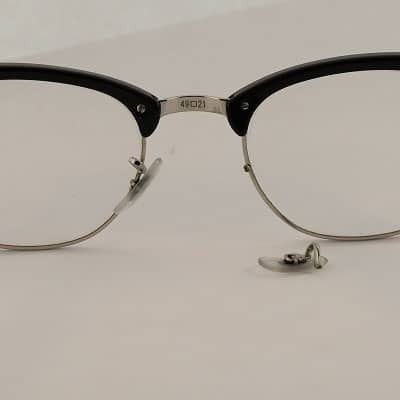 Preserve your own piece of history by repairing your damaged or broken Ray Bans at Eyeglass Repair USA.